He is board certified in Emergency Medicine, Internal Medicine and Pathology. He has more than 25 years experience as an Emergency Room physician and certified in wound care. He also completed residency program in Pathology, Internal Medicine, Occupational and Environmental Medicine and has a Masters Degree in Public Health. He is AMA certified American Board of Independent Medical Examiners, Aero Medical Examiner for FAA, Medical Review Officer, and DOT Certified. Hyperbaric Medicine Certified, Drug & Alcohol Trained Suboxone Detox. He is also pursuing a fellowship in culinary medicine and now has a diet course class. 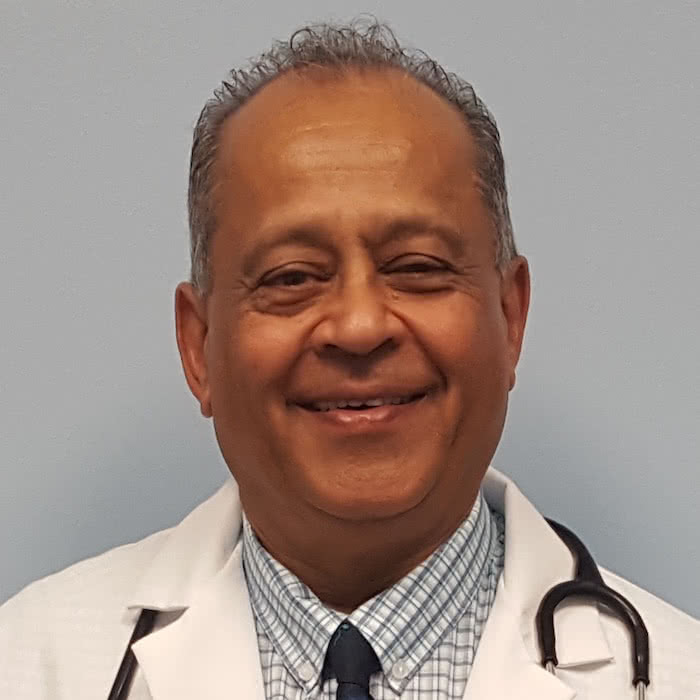 He is the only Occupational Medicine Physician in the area who is residency trained, from the University of Pittsburgh. Mary Ellen Jeffery was born in Panama City, Florida to an Air Force family. She has lived 3 years in France and 4 years in Germany, traveling often with her family. She attended and graduated from A . Crawford Mosley High School. 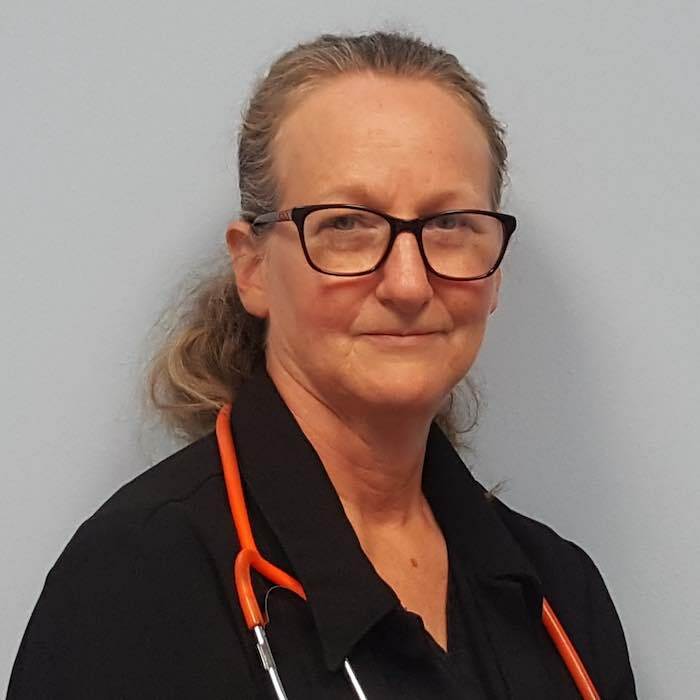 After many years as a Veterinary technician, she moved to Pensacola to attend West Florida Regional Medical Center School of Radiologic Technology, where she graduated in 1989. Most of her career has been in trauma Centers and she brings that experience to Beach Midway Med Express. Outside of work, Mary enjoys spending time with her horse and a new puppy, as well as dancing to classic country music with her husband. Michael DeRobbio studied and obtained a BMO certification from Horry Georgetown Tech in Myrtle Beach South Carolina. 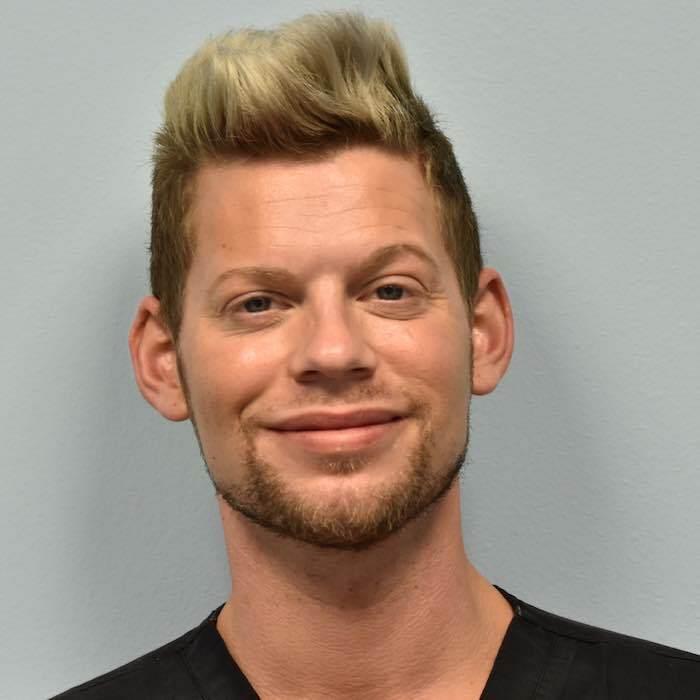 Michael specializes in taking x-rays, medical assisting and delivering quality patient care. He enjoys spending time with family, his cat Toby, going to the beach and making the most of every memory. 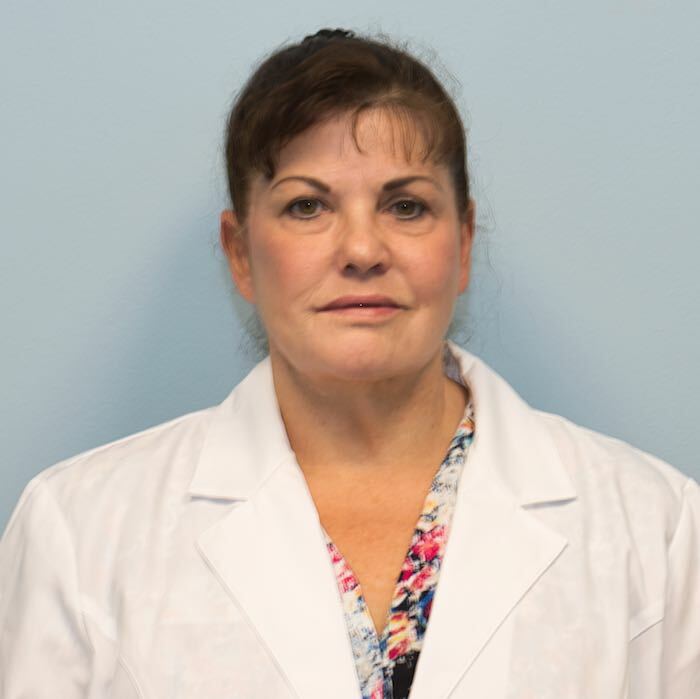 Michelle Miller is a retired Army physician assistant with 25 years experience in family practice, urgent care. Michelle also has a Bachelor's degree in Physician Assistant as well as a Master's degree from the University of Nebraska. Michelle enjoys traveling abroad with her family, gardening and caring for a few dogs. Michelle left the Mayo Urgent Care in Minnesota to begin a new chapter in her life, making new friends and establishing a patient following that will feel comfortable and confident in the care that she provides.